Comment: Small condo with carpet in LR, BR and den. Iâve had steam in the past and it worked great but open to whatever works. Comment: Newly purchased home carpet is stained and in need of deep cleaning. Fort Lauderdale Carpet Cleaning Services are rated 4.77 out of 5 based on 780 reviews of 41 pros. 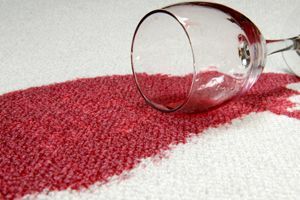 Not Looking for Carpet & Upholstery Cleaning Contractors in Fort Lauderdale, FL?